Peace be to thee, gentle boy! Many years of health and joy! row in wisdom every day. Till the Saviour take thee in. 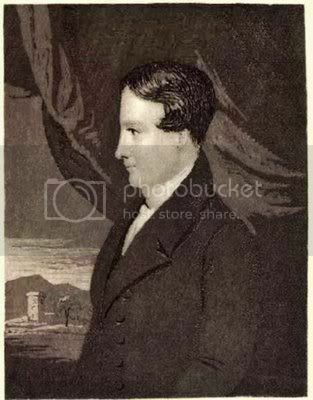 minister of St Peter’s Church Dundee (1836 – 1843). He was a godly evangelical pastor and evangelist with a great love for souls.